If you are bored with the same old games all the time, we have just the perfect game for you! 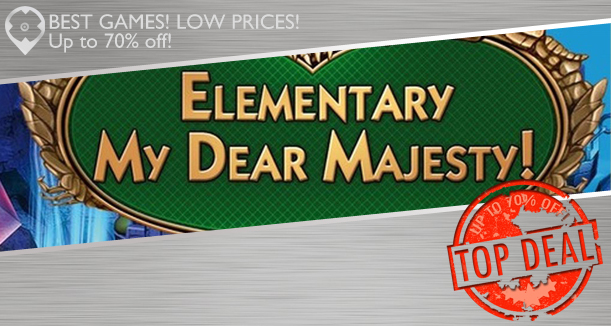 Introducing: Elementary My Dear Majesty, a silly, unusual story with lots of quirky characters and gameplay that will surely entertain you for hours. 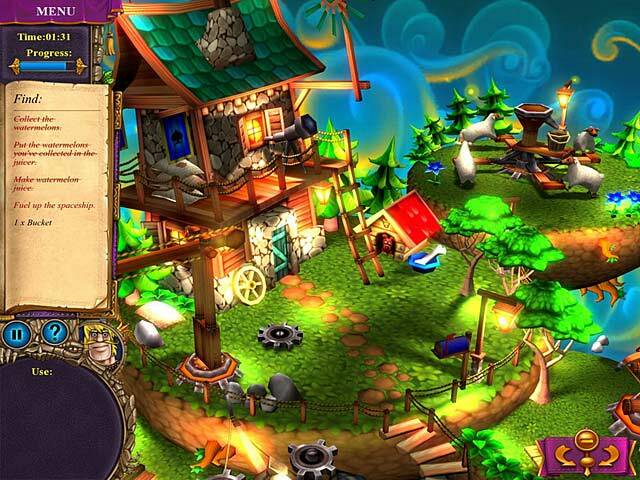 The graphics are presented to be comical and colorful, and each scene a beauty to look at. 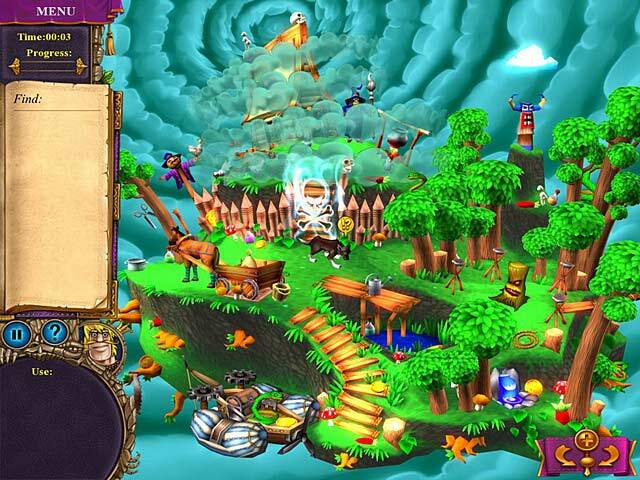 The game incorporates a 3D or panoramic effect which makes it more fun and visually pleasing. The story begins as the king’s daughter has turned into a man-eating monster. You are tasked to either to find the cure, or get your head cut off. Explore the gorgeous 3D locations and solve cunning puzzles to learn the truth behind the princess’ less than fashionable new look. Scour amazing Hidden Object scenes and solve tricky Puzzles to find a cure and save yourself from a beheading in Elementary My Dear Majesty!